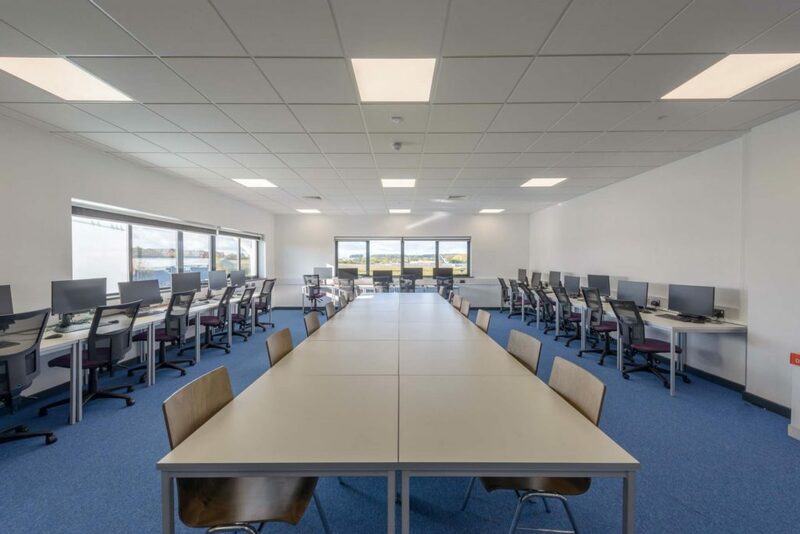 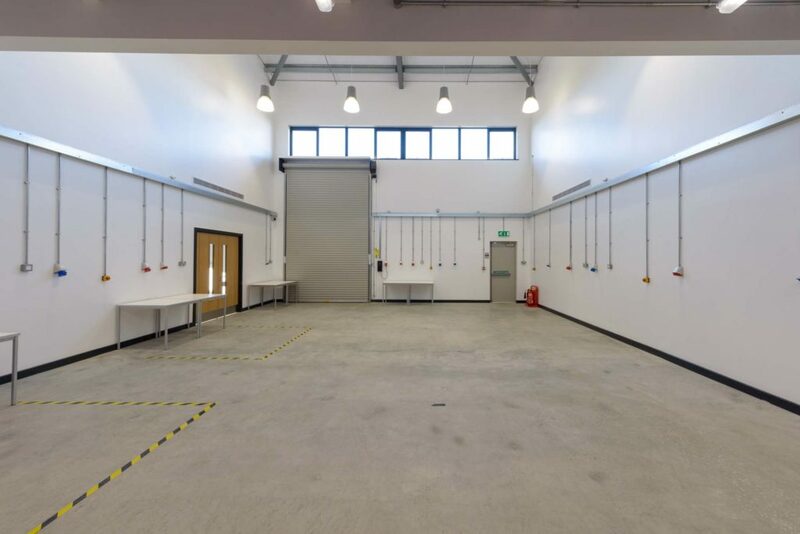 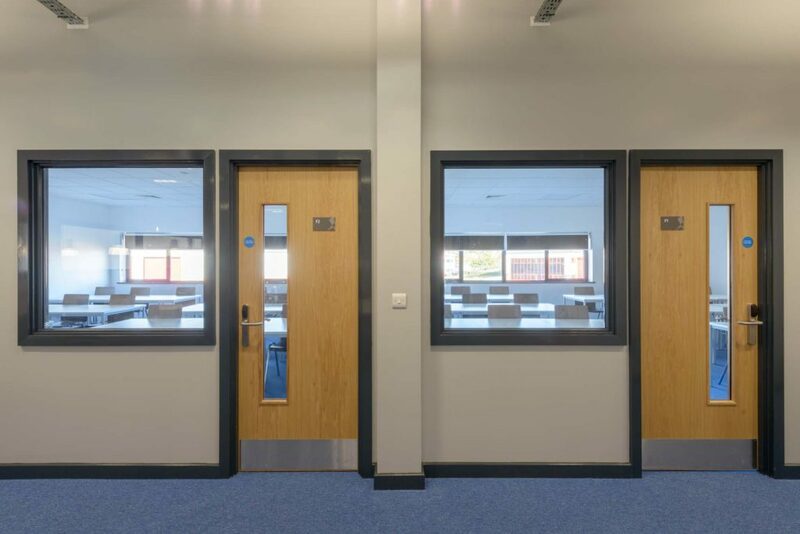 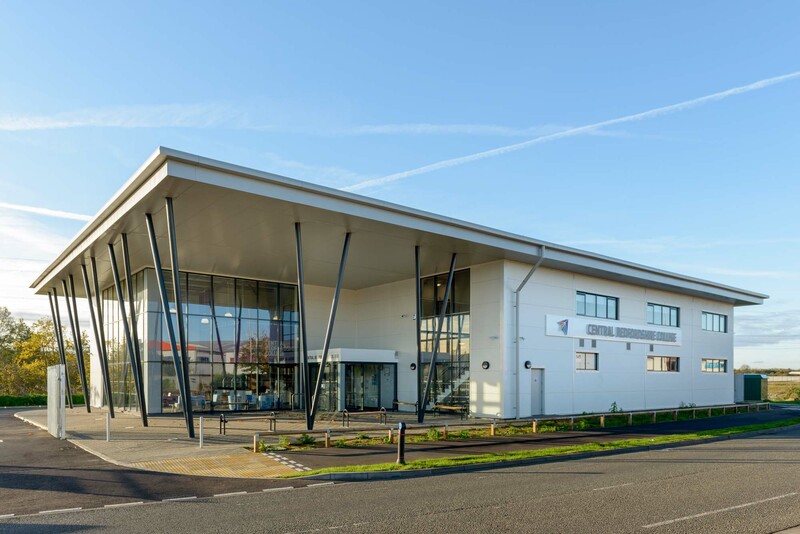 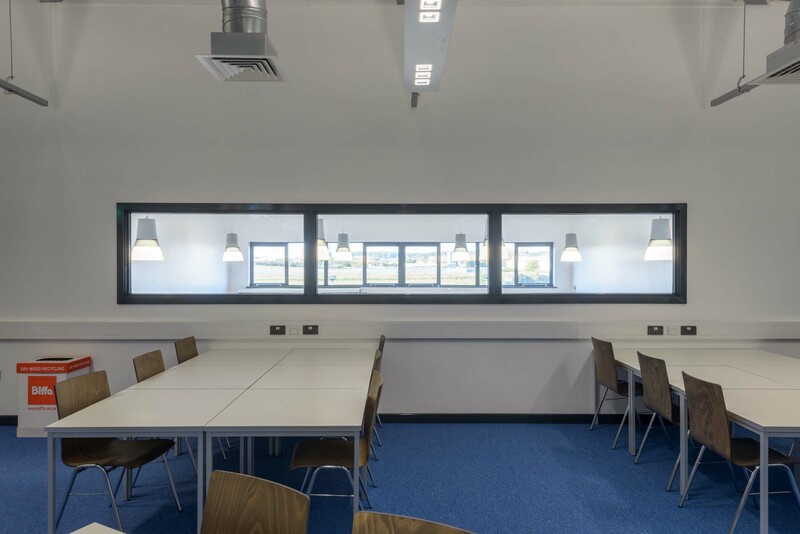 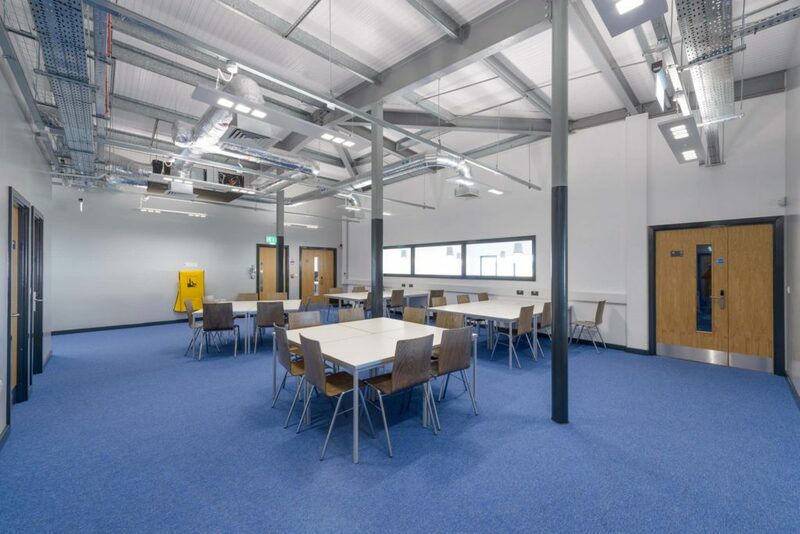 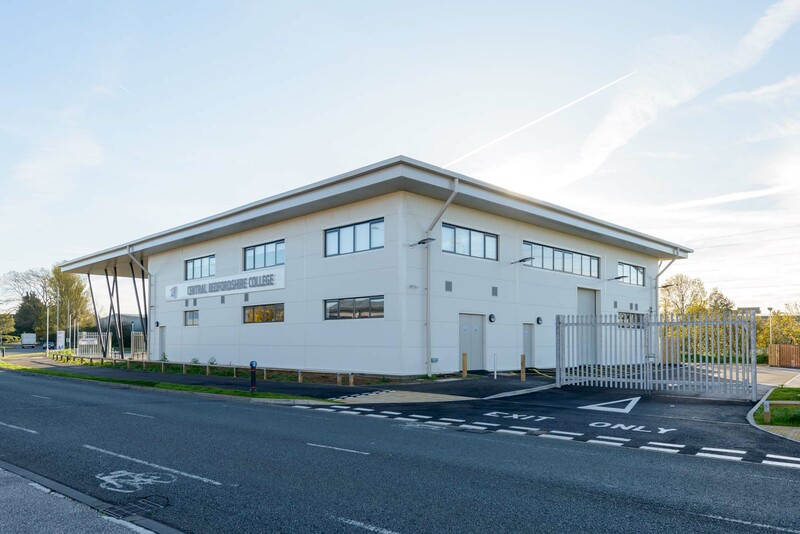 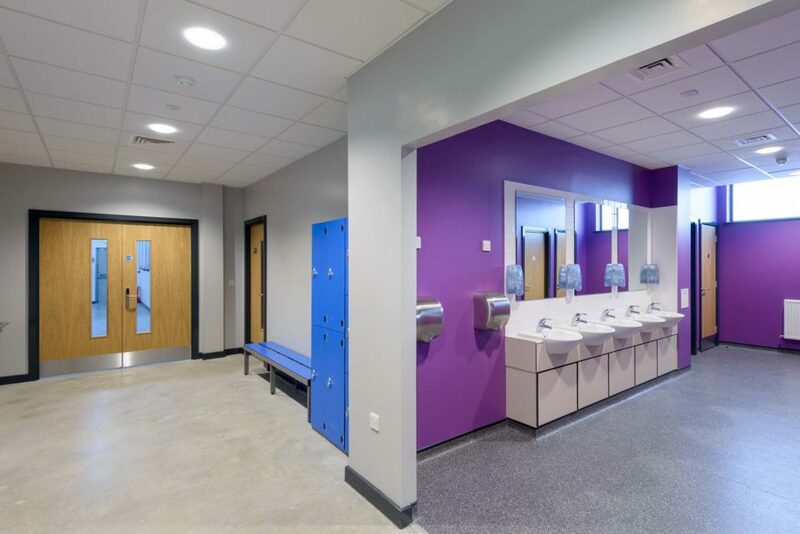 This exciting new facility comprises a reception area, teaching and demonstration spaces, teaching rooms, electronics/computer workshops, a large machine workshop and welding facilities. 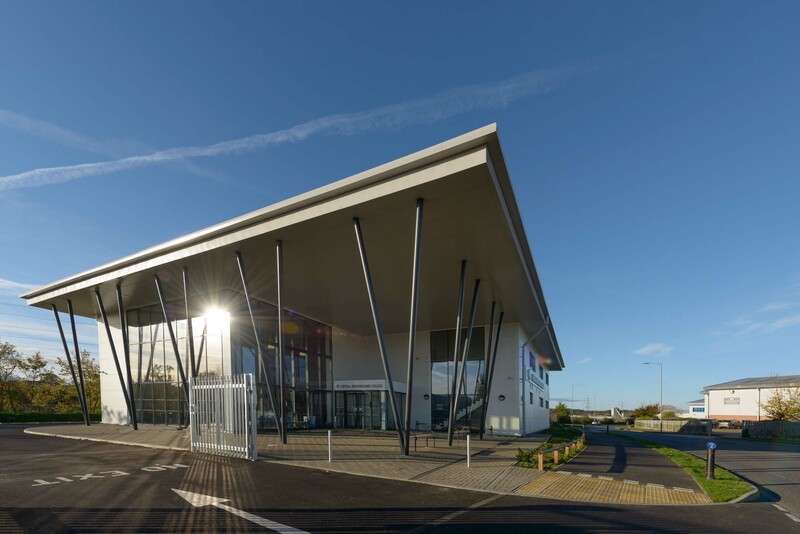 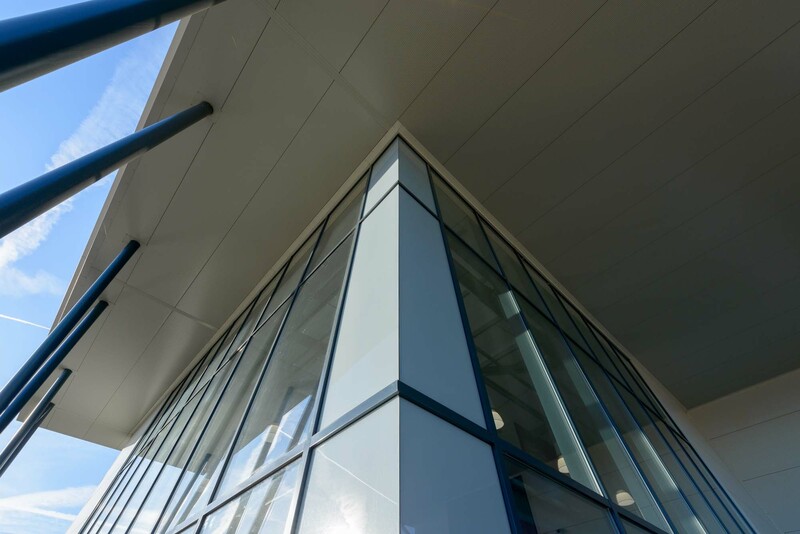 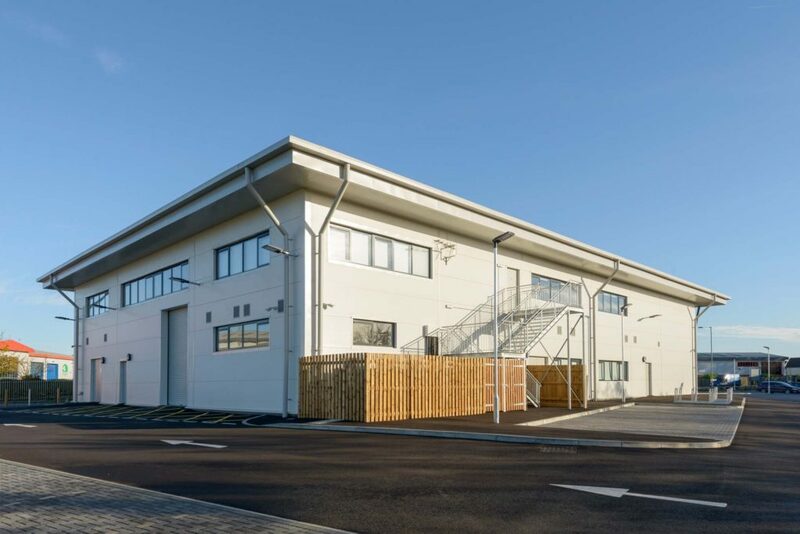 The new engineering centre marks our sixth project with Central Bedfordshire College, providing dedicated employer-led engineering and construction training to young people and adults. 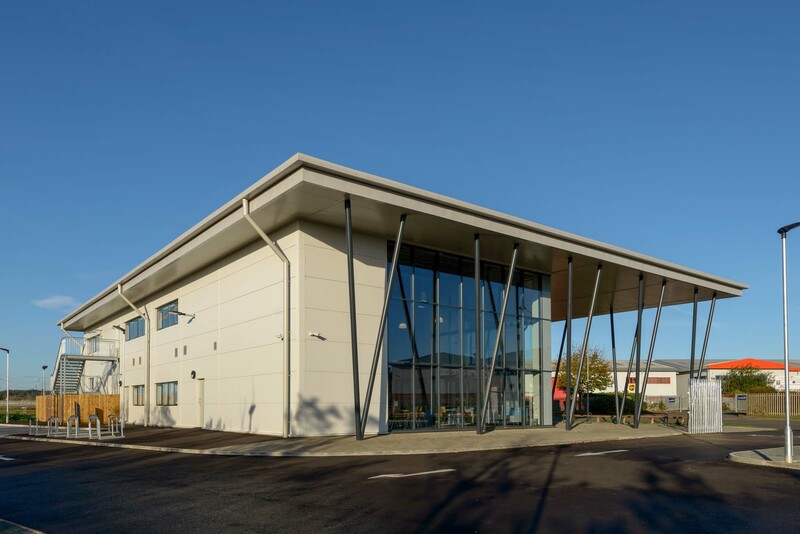 We are thrilled to be able to offer this opportunity to the community making Leighton Buzzard a destination for high end technology. 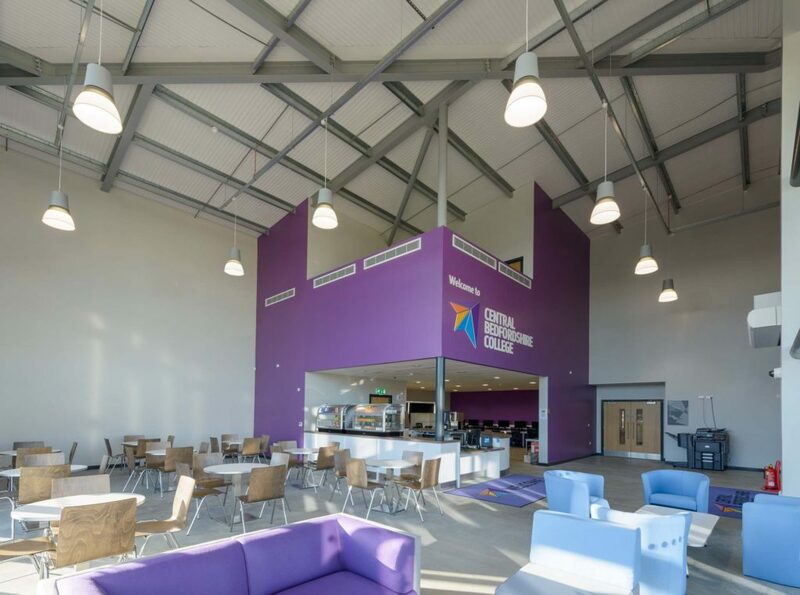 The skills and knowledge gained by students training at the Centre will not only help the local economy but the wider Central Beds area thrive.